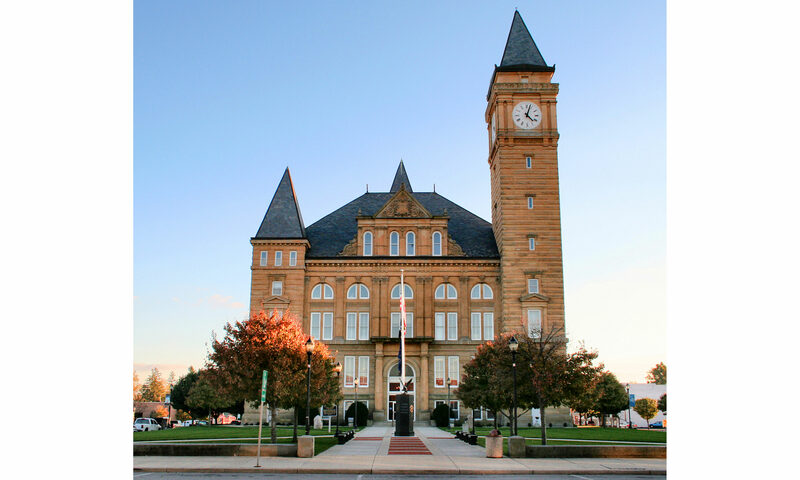 The Architura Corporation was hired by the Tipton County commissioners to prepare a master plan for the historic renovation of the Tipton county courthouse. The Structure is listed on the national Register of Historic places. The original architect was designed and built by Adolph Scherrer in 1875. The style is Romanesque. The building is 4 stories tall and has a 206 foot high clock tower that is visible from 10 miles away. 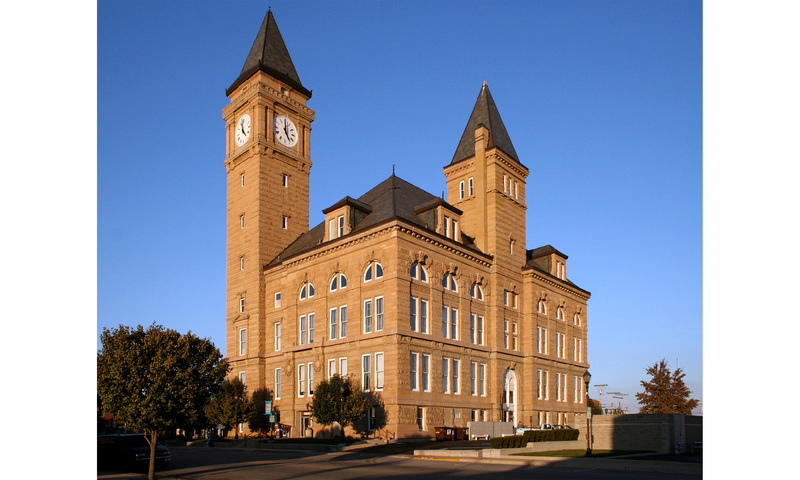 The courthouse has long been the center of the community for everyday government as well as the court and judicial system. Preservation of the courthouse historic elements inside and outside. Improvement of operations, office space and file storage space. Improve historic amenities by refurbishing the historic ceiling mural in the circuit courtroom and replacing the original doors and improve the entries to be a more welcome component of the building structure. Anticipated improvements will cost $3,000,000 and will need approval of the commissioners and council before moving forward. The project will be coupled with the jail construction and old sheriff’s home reconstruction as a single large project in the near future.